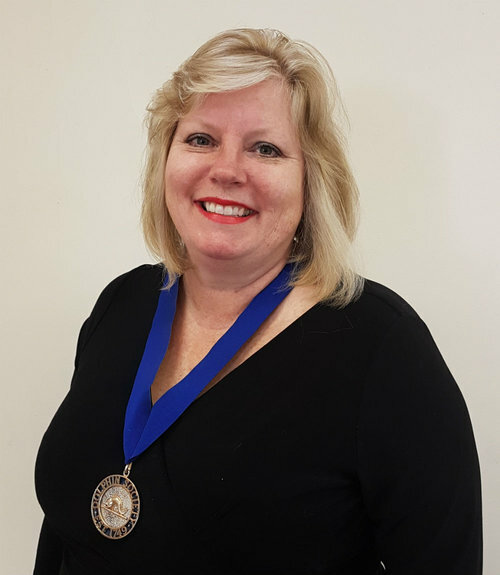 In November 2017, Moon Executive Search Director, Vanessa Moon accepted the Presidency of The Dolphin Society for 2017 to 2018, following her run-up year supporting the Immediate Past President, John Hollingdale. During her Presidency, Vanessa raised £82,600.00 for the appeal. Established in 1749, The Dolphin Society has been assisting those in need for 269 years. The Bristol-based charity's Charitable Objectives are to support elderly and disabled people in Greater Bristol to live independently and safely in their own homes. The Dolphin Society do this through the provision of 24/7 monitored pendant alarms and through funding the small works and repairs so essential to safety, falls prevention and timely hospital discharge. This assistance is available to anyone who is unable to afford these life enhancing and often life-saving services themselves, whether tenants or home-owners. One of the primary aims of The Dolphin Society is to raise funds in order to provide grants to other organisations who are working tirelessly to help Bristol’s most vulnerable. The Society regularly supports a number of worthy and relevant organisations, including WE Care & Repair, with whom they work in close partnership. Vanessa’s commitment to The Dolphin Society stems from her first-hand experience of the benefits of using pendant alarms. Her beloved Auntie Muriel was able continue living independently thanks to the security and reassurance provided by her pendant alarm. The Annual Appeal traditionally begins collecting from individuals in the first two weeks of November.